So open our eyes to the whole world, there are almost everyone own their own mobile phone, no matter whether it is a smartphone. Followed by the popularity of the mobile phone, the application varies rather than you just dial. Mobile phone builds on almost every areas of our life that even a variety of works will be paralyzed without the halos of mobile phone. The usage of mobile phone reached throught the street, metro, restaurant, KFC or bus. Having an insight into the construction of mobile phone, hardware is vital. In order to understand what goes into the testing process, it’s important to understand a phone’s hardware. Your obvious parts are the display, and keypad (where applicable). Though many don’t realize smartphones are akin to miniaturized computers. A central processing unit (CPU) controls all of the phone’s parts, while tiny antennas govern Bluetooth and WiFi interaction. 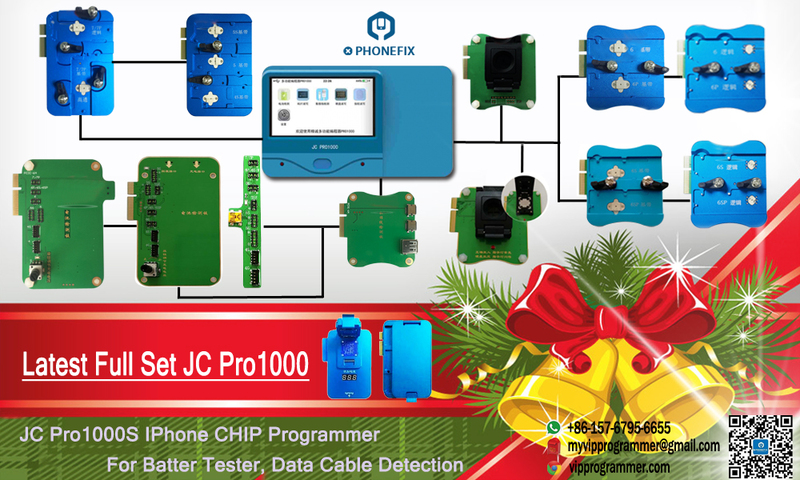 2th generation IP BOX is the latest high speed programmer for IPHONE / IPAD NAND Flash EEPROM IC, Support iphone / ipad NAND Flash, Baseband / Logic EEPROM IC, EEPROM CHIP Read Write Erase Repair function, help phone repair engineer fix the brush and boot errors on iphone / ipad hardwares, Backup, format, one-click read and write hard disk underlying data, support new blank hard disk, repair perfectly the 6/9/14 failure caused by iphone / ipad NAND Flash. 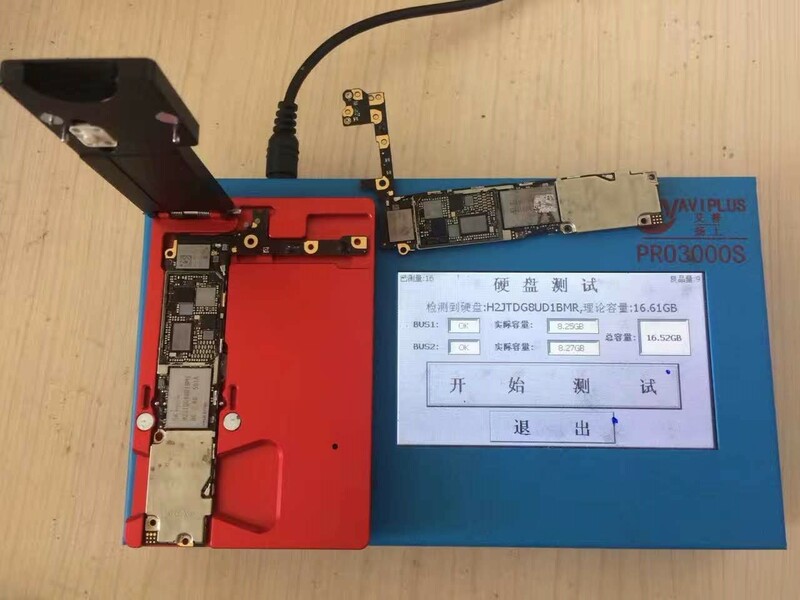 New IP BOX V2 is the iP High Speed Programmer for iPhone / iPad device, Support Apple NAND Flash, Baseband EEPROM, CHIP Read Write Erase Repair function, help engineer fix the brush and boot errors on hardwares.